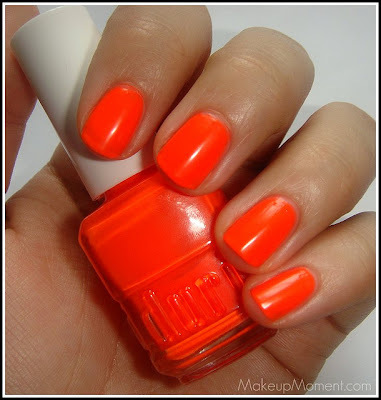 Nail Of The Day: Let's Have A Neon Party With Duri! Summer is here and there is no denying that fun, and bright nail colors, are much preferred during these warmer months. I love Neon nail polishes. They are super fun to sport, and the brightness and intensity of the colors just adds a cool pizzazz to your nail look. 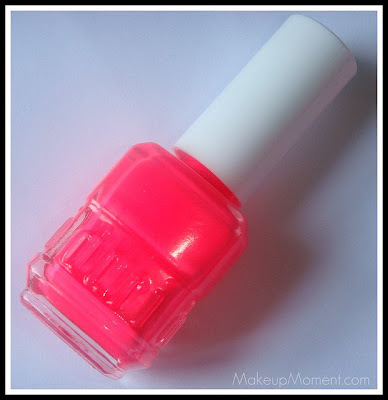 I have had a great experience when I first tried Duri nail polishes in the past. So, you could all imagine my excitement when I got the opportunity to try a few Duri colors from the Ultra Bright by Duri collection! I want to apologize beforehand because, my pictures do not do these nail colors any justice. My camera went cray-cray, when I was snapping shots of these intense and bright colors, hahaha! Now, let's meet Poison and Bedeviled ($5.00 each). Poison is probably my most favorite out of the two nail colors. Poison is a super bright, neon pink. And I do mean bright. It's so bright, that it's too much for my eyes sometimes, LOL! This color applied very smoothly, I got nice opaque coverage with three semi-thick coats, and I experienced no streaks or air bubbles. Drying time was relatively quick, and the color dried to a semi-matte finish. I am actually sporting Poison on my toes, and I am loving how they look! 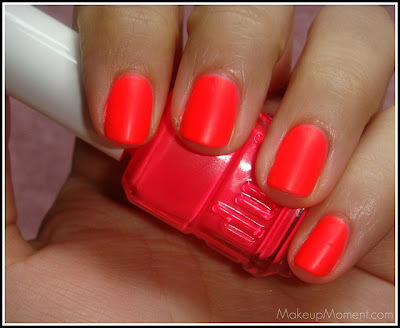 Here is another fun neon color. 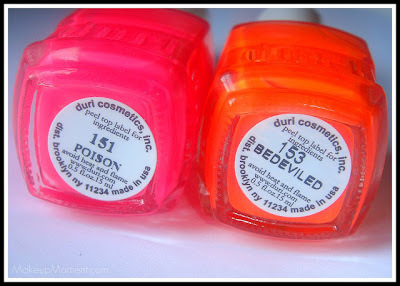 Bedeviled is an intense, bright neon orange. Luckily for me, this color is much more easier on the eyes than Poison was. Like it's sister Posion, Bedeviled applied smoothly, and I got opaque coverage. I experienced no streaks or air bubbles, and the drying time was quick as expected. I did notice that this color dried to a more glossier finish than Poison did. Although I got opaque coverage with both colors, I did end up with a tiny hint of visible nail lines. But, I think that happens with most neon polishes. 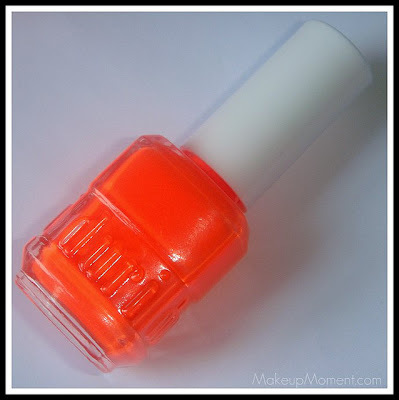 I remember I once read somewhere that, in order to get complete coverage and avoid the visible nail lines that occur with neon polishes, it helps if one applies white nail polish first, and then apply the neon color on top. Neat tip that I am sure would come in handy. You can purchase Duri nail polish by heading on over to www.duri.com. 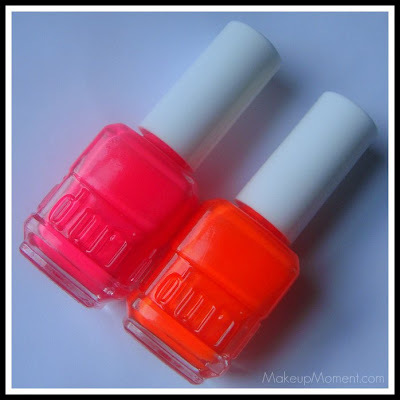 What do you all think of Duri nail polishes? Are you all fans of neon nail colors? Disclaimer: I received these products for review consideration by a PR company. My reviews are always 100% honest. Oooh, I really like the pink one.